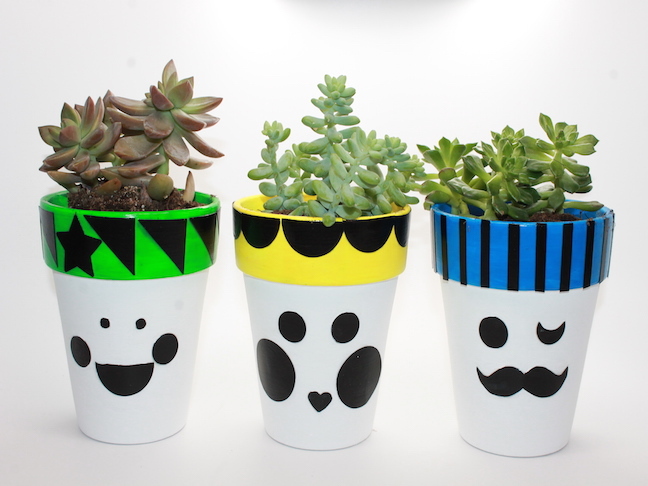 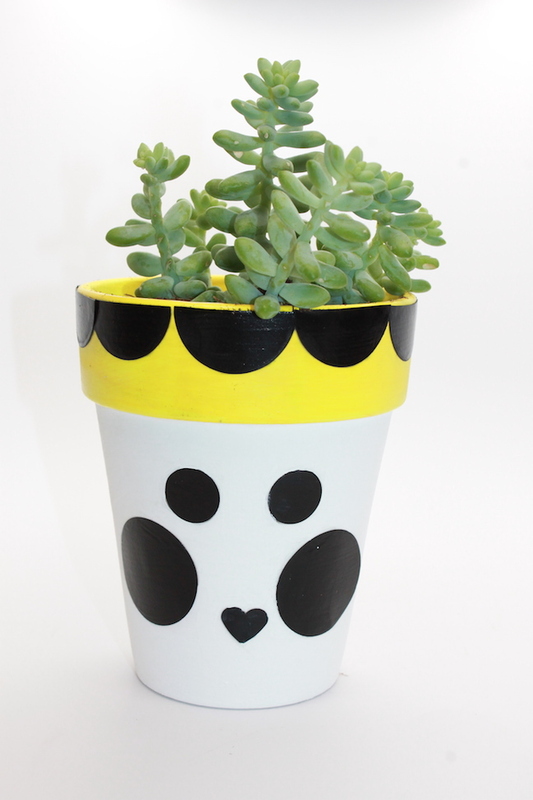 I’m so obsessed with these adorable flower pots that I created using paper and Mod Podge. 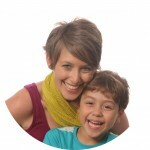 The green one represents my son Kai, the yellow one me and the blue my husband Alex. 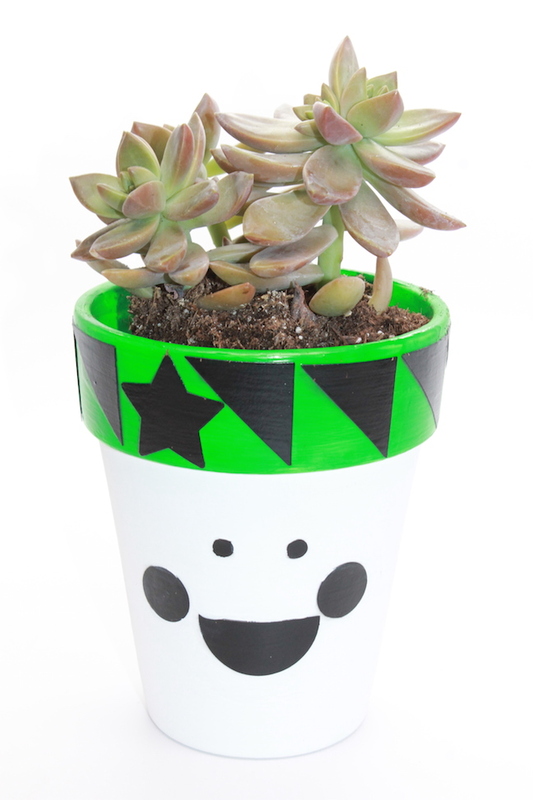 I think they are so fun for a spring craft. 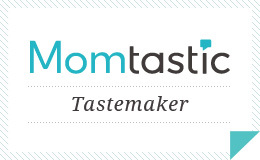 Check out a complete how to on momtastic.com.